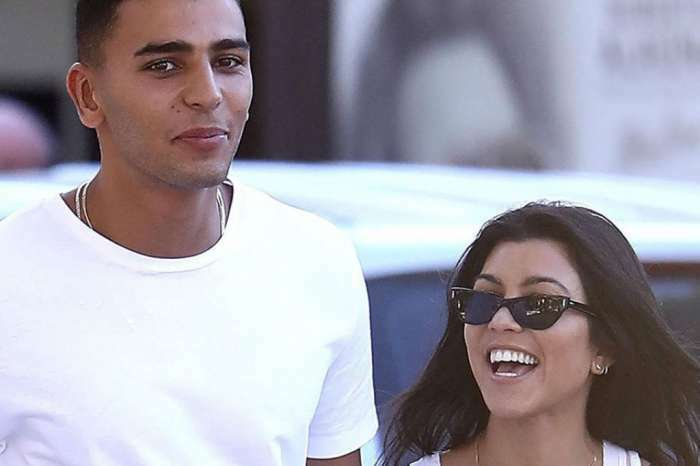 Rumors that Younes Bendjima is getting ready to propose to Kourtney Kardashian began a while ago when he was spotted shopping for an engagement ring. He was seen in a jewelry store in LA on March 28. Hollywood Pipeline was the publication that alleged the fact that he was looking for a ring and now it seems that more details about the man’s plans are surfacing about what he did in the store. ‘When he came in he was not only expected but he was very interested in everything, especially the watches for himself and he also looked at necklaces, earrings, and rings for women as well. And some of the rings were definitely engagement rings. ‘He kept saying he wanted something for an upcoming birthday and also was very interested in having something that he could match with a girl,’ the source continued. Younes did not mention Kourt’s name in the store, but we know that she has her birthday coming up. It’s just around the corner on April 18, and she will be turning 39 years old. The same insider said that Younes claimed that he would be back at a later time to make a decision. He did not buy anything; he just looked around because he reportedly wanted to get an actual look at some of the merchandise. 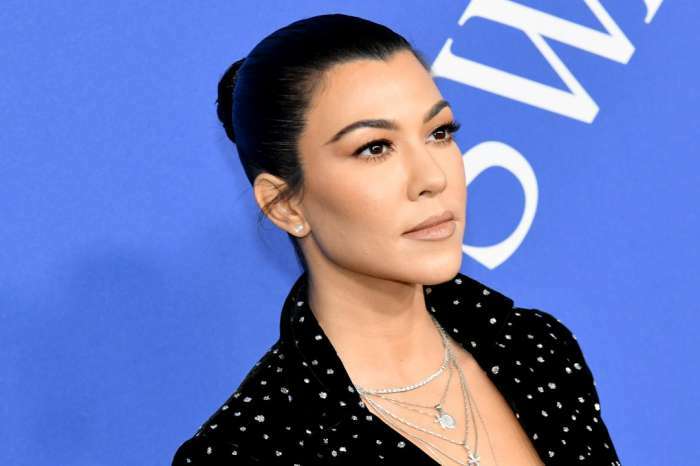 We’ll have to wait some more to see if he decides to get Kourt an engagement ring for her birthday. Fingers crossed!